This learn to relax hypnosis can help with sleep, or to alleviate the symptoms of anxiety or panic. Anxiety can have a negative influence on your health and quality of life. Lifting the strain of anxiety and panic attacks may help you to live a life that is happy and peaceful. You may be able to do things like organize events, climb on an airplane and sit in heavy traffic without feeling anxious. Do you suffer from chronic anxiety? Do you find it difficult to do normal things like travel, hiking or going to places that are far away from hospitals? Do you have trouble sleeping? Our self-hypnosis for relaxation and sleep can help you to relax. There are so many things that cause people to be anxious. Exams, interviews, driving, high-pressure work environments and so on. Finding it difficult to relax for long times can lead to medical problems like high blood pressure and depression. It can also cause trouble in your personal relationships. 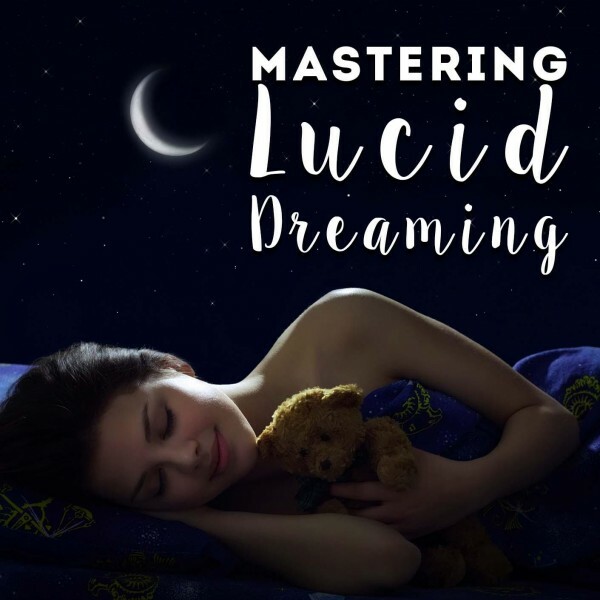 The relaxation hypnosis audio may help you by using deep sleep meditation and reducing the activity of stress hormones. This relaxes the mind and reduces anxiety attacks. Benefits of this self-hypnosis may be lowering your blood pressure as well as improving your concentration and mood. Anxiety is not the result of cognitive thinking but by an irrational fear of our own unrealistic predictions. These unrealistic predictions are formed in our subconscious minds. When you experience an anxiety attack, you start to fear anxiety itself, thinking that it may kill you. This vicious cycle may be broken by using the learn to relax hypnosis program designed by a recognized, clinical hypnotherapist. When you feel that you are about to be in some sort of nameless danger, it may help you to keep your adrenaline levels low and a panic attack at bay. 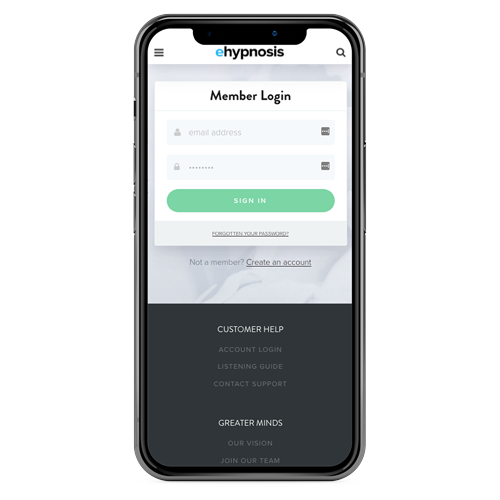 The self-hypnosis can help you to identify the fears that are present in your subjective belief system and replace them with the belief that you are safe. 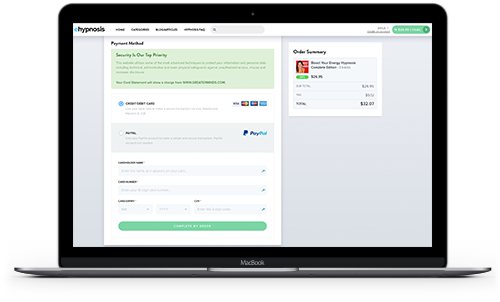 Below are programs that you can choose from. Add one to your cart to start your relaxing self-hypnosis and start leading a peaceful life. 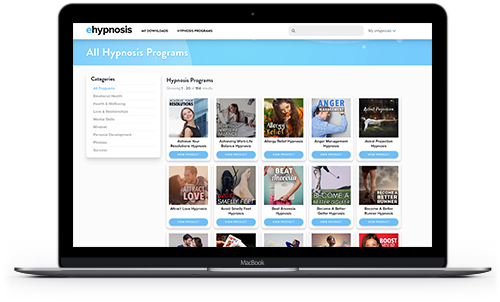 Do you want to ask us a question about hypnosis or find out more about the Learn To Relax Hypnosis program? Our customer happiness team answer all questions personally and promptly during our regular business hours. Relaxation techniques for stress relief are extremely important if you want to be able to deal with the tension of every day. If you are able to deal with stress and anxiety, it’ll benefit you medically as well as psychologically. Your mind is constantly bombarded with subliminal messages. These messages contain information that is causing fear as you go through your day. 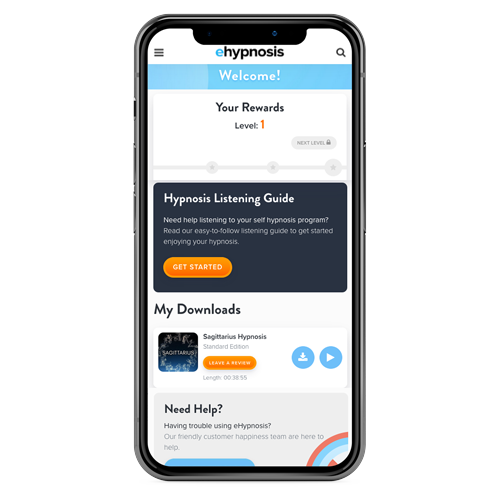 The relaxation techniques and self-hypnosis may help to identify those unrealistic thoughts in your subconscious mind and replace them with positive, realistic thoughts. This has an effect on the way you conduct your thoughts and behavior and may help you to remain calm and relaxed in a situation where you normally would have panicked. This can allow you to live a life that is unaffected by fear or anxiety so you can do the things that you’ve always wanted to do. When you do experience anxiety, the hypnotherapy may enable you to use the relaxation techniques to calm down. There are many medical and mental benefits of relaxation that may be of value to you. These include better cardiovascular benefits like lower blood pressure and slower heart rates as well as better respiratory function. There are also no negative side effects to hypnosis, making it a safer alternative to drugs or other medical treatment. Lower stress levels also increase blood circulation and blood supply to vital organs. This improves concentration and energy levels. When you are relaxed, your mood is significantly improved. Anxiety can be a big distraction and without it, you may be more confident and focused on your daily tasks. Your overall quality of living may be significantly improved as anxiety and stress can have severely negative influences on your health and inner peace. The best thing about using hypnosis over many other methods is that it requires very little involvement or effort. In fact, it's quite the opposite, especially when we recommend that you listen to hypnotherapy tracks at night before going to bed. Plus the scientific methods used in each program are proven to work just as effectively in your sleep! 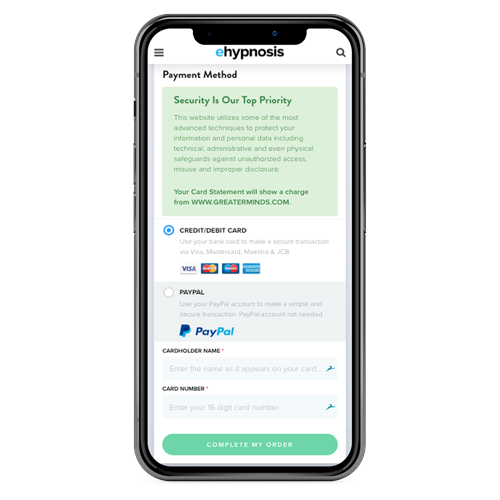 Regardless of your mindset in the effectiveness of hypnosis, we can certainly guarantee that you will find the tracks deeply relaxing when you give it your full and undivided attention. Simply listen to the track every day until you feel it starting to work and then reduce sessions if you wish. 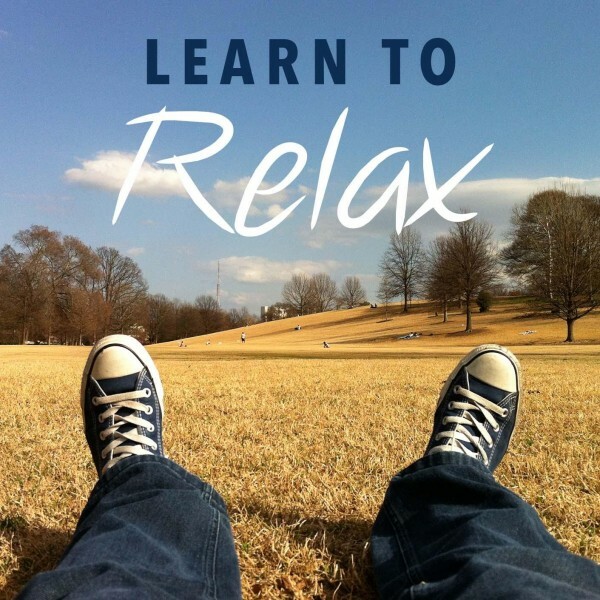 So why not start relaxing today with learn to relax hypnosis!